Lions ♡. ♡♡♡. 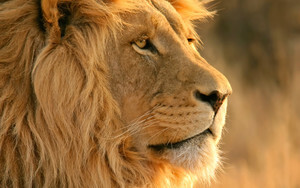 Wallpaper and background images in the Lions club tagged: lions lion animals wild.